The time to move is now. Find the Market Value of Your Home Online. 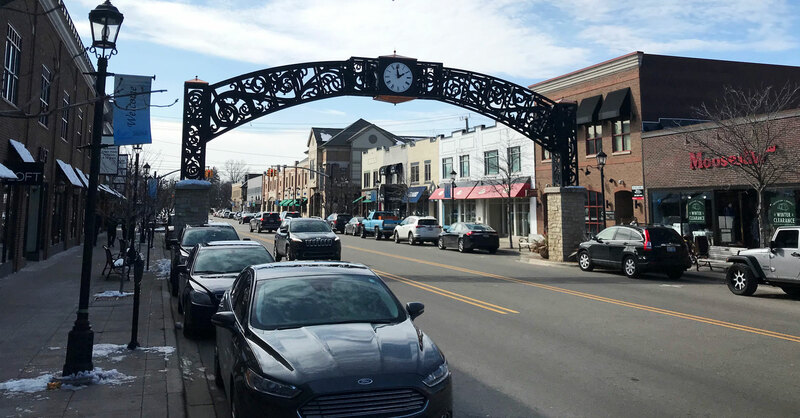 Grosse Pointe is just minutes from downtown Detroit, an easy, sun-at-your-back commute both ways. A nearby expressway whisks you to the airport in less than an hour or up to the pine-scented North Country in three or four. There are five Grosse Pointes. Together they form a contiguous 11 square mile “neighborhood” of beautiful homes facing on Lake St. Clair just minutes from downtown Detroit. Grosse Pointe Farms, is one of the largest of the five Grosse Points, 3.19 square miles. Only ten miles from the Renaissance Center and Woodward and Jefferson Avenues, the Farms is home for 11,700 residents. 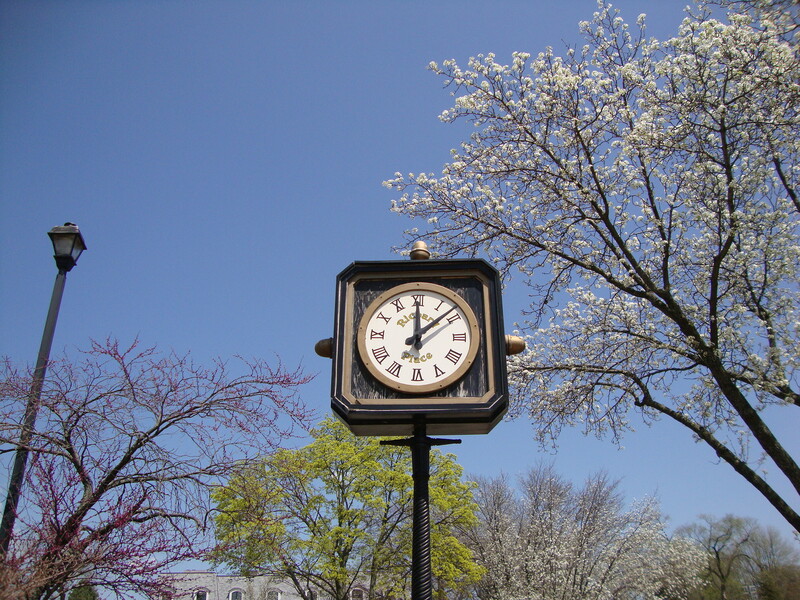 The Kercheval-On-The-Hill shopping area features many fashionable boutiques and gift shops. Two elementary schools, Brownell Middle School with its indoor swimming pool, South High School, and the Central Library are located here as is the Grosse Pointe War Memorial Association, a unique community center that offers a wide variety of activities for the entire family. The municipal park has four tennis courts, plentiful picnic facilities, and wells for over 300 boats. Dedicated sailors belong to the Crescent Sail Yacht Club, where power boats are not allowed. Members of the Grosse Pointe Club enjoy excellent tennis facilities as well as a protected marina. The Country Club of Detroit, a private club, is recognized as having one of the nation’s finest golf courses and tennis facilities. Grosse Pointe City, bordered on the south by Cadieux Road and Fisher Road on the north, is home for approximately 6,650 residents. The “City” is chosen by many for its proximity to “The Village” and Fisher Road shopping areas where there are stores and services to meet the needs for the entire family. Only 1.04 square miles, the City boasts such community centers as the Neighborhood Club, a remarkable organization with a tradition of community service, Elworthy Field with three baseball diamonds, and a municipal park on Lake St. Clair with a heated swimming pool and a 155 boat marina. The Maire Elementary school is on Cadieux Road in the city. Grosse Pointe Woods covering 3.2 square miles has a population of 22,275 making it the largest. It is the northernmost and borders the city of St. Clair Shores in Macomb County. Shops are confined to Mack Avenue which traverses the Woods. The Lochmoor Golf Club and Grosse Pointe Hunt Club, both private clubs, are in the Woods. Two city-operated parks offer residents year around recreational activities. There are wells for 305 boats. Three elementary schools, Parcells Middle School, North High School, and the Woods branch of the public library are within the Woods’ city limits. 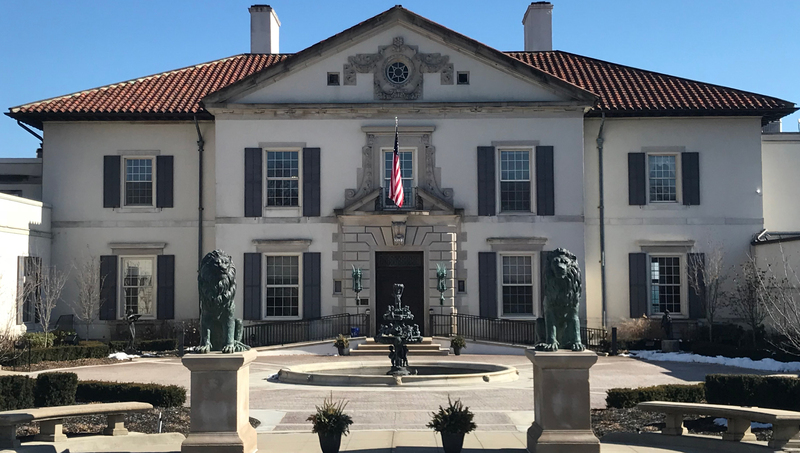 Grosse Pointe Shores is considered the “Gold Coast” for it is here that many old estates have been subdivided to provide luxurious, newer homes. The Shores fronts on Lake St. Clair and has one of the nicest municipal parks. It is one half mile wide and three miles long for a total of 1.5 square miles. There are only 3,300 residents, making it the smallest of the Pointes. It is twelve miles from downtown Detroi and about 32 miles or a 30-minute drive from Detroit Metropolitan Airport via I-94. The Grosse Pointe Yacht Club with its distinctive architecture is the only commercial enterprise within the Shore’s city limits. The Club’s 187-foot bell tower is a major landmark. Its members enjoy the use of six clay tennis courts and 308 boat wells. Grosse Pointe Park, an area of 2.3 square miles, is the southernmost of the Pointe communities. Convenience to downtown Detroit has always made it a popular suburb. Homes are typical of those that made Grosse Pointe world famous. Unique architecture, superb craftsmanship, larger lots, and tree-lined streets distinguish the Park. The population of approximately 15,000 people enjoys two lakefront parks that provide a full range of sports and recreational activities. The municipally operate marina accommodates 269 boats. Two elementary schools, one middle school with an indoor swimming pool, and a branch of the public library are located in the Park. Both our public and parochial school systems are recognized as among the nation’s finest. And 22 beautiful churches reflecting 13 denominations flourish here. Add 3 libraries and 3 outstanding hospitals. 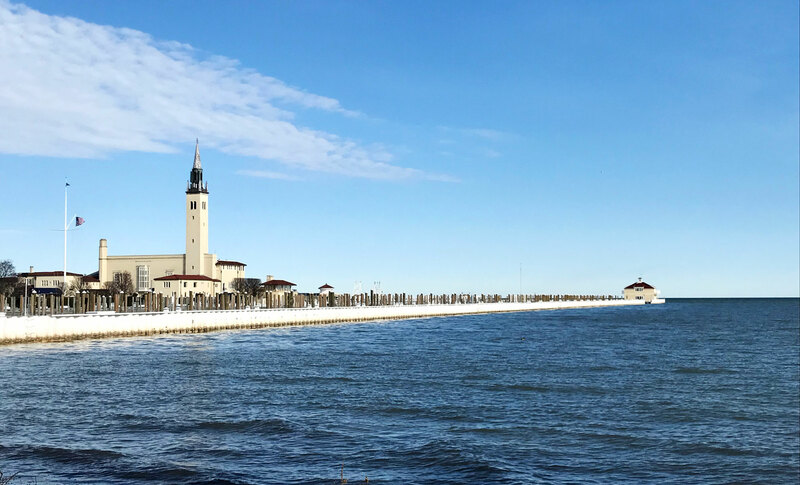 The Grosse Pointe’s eight-mile lake shore is unblemished by commercial development. Instead, it offers six delightful public parks, reserved for residents. Swimming, boating, picnicking, tennis, volleyball and other athletic facilities are open to all. In Grosse Pointe social activities abound for both young and old alike. In addition to private clubs, there are dozens of organized institutions and facilities open to our residents. Music, theater, ceramics, art, hobby crafts, lectures, a language, scouting, self-improvement, little league – whatever your interest, it can be indulged within our borders.